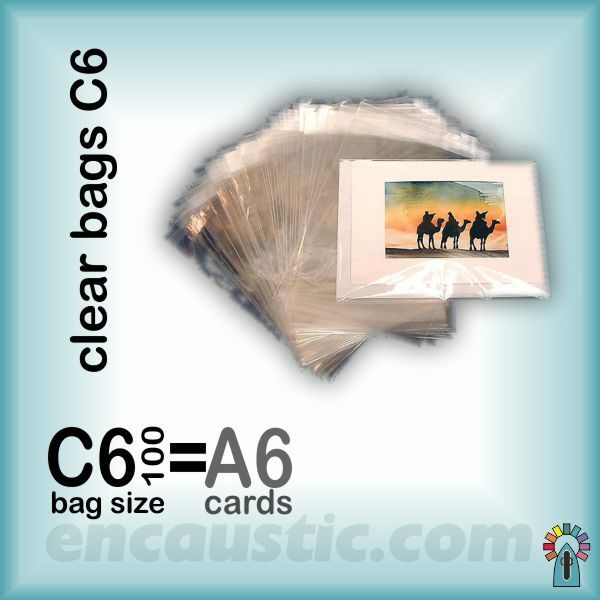 Pack of 100 Clear C6 bags. 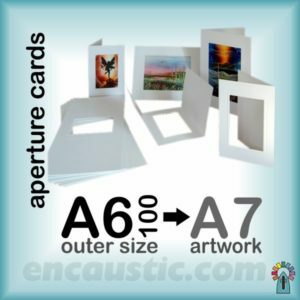 Internal size is 114mm x 162mm with a clear self adhesive flap 22mm wide. 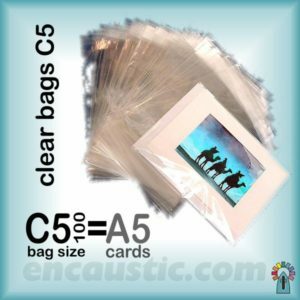 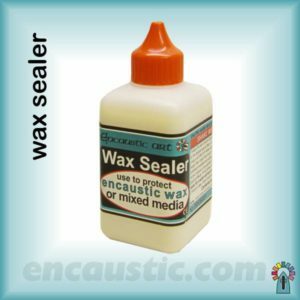 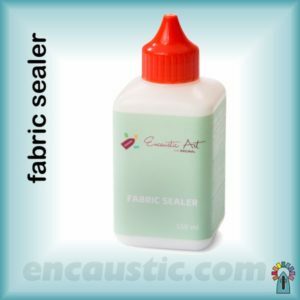 These clear bags with a self seal flap are ideal for protecting A6 aperture encaustic art greetings cards and envelopes or any other A6/C6 sized cards from handling damage or for any sales situation. 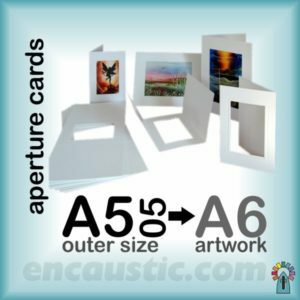 Most professionally presented greetings cards today are protected in this way.